BIG things are happening at BigRentz. Recently, we had the team from Equipment World visit us at our Irvine HQ. 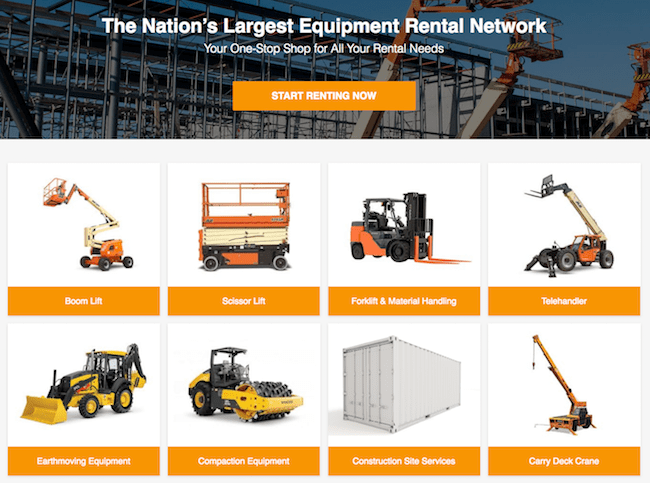 Check out the awesome editorial they put together on how BigRentz improves the rental experience for both customers and suppliers.